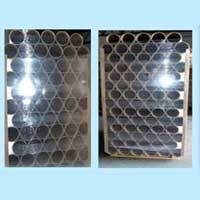 We are a renowned Manufacturer, Exporter & Supplier of Paper Cores. 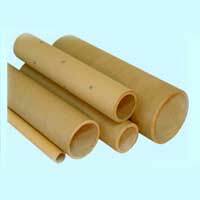 The Paper Cores offered by us are available in a wide range of specifications to cater to the diverse industrial applications. 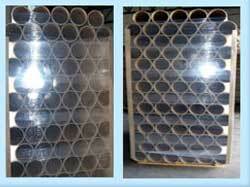 Moreover, the Paper Cores are offered in various forms of finishing and are custom made as well. 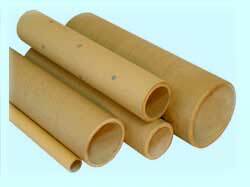 The Paper Cores offered by us include Paper Film Cores and Paper Mill Cores.